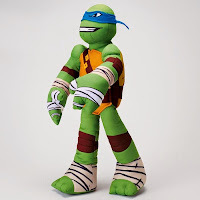 Your children will love to cuddle up with this Teenage Mutant Ninja Turtle pillow buddy. 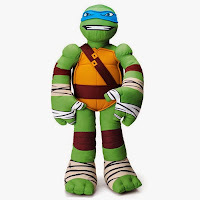 Give them Turtle Power with the Leonardo Cuddle Pillow. Let Leonardo fight the bad guys while you take a snooze! 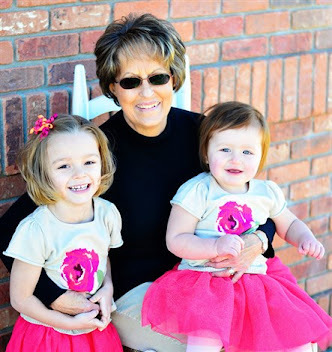 This will be both a gift for your child and mom. This cuddle pillow is 24" tall and makes a perfect bedtime buddy. No more not wanting to go to bed. 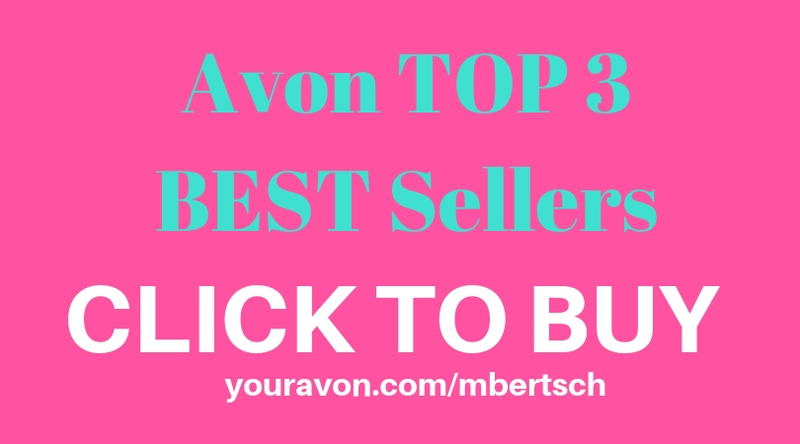 Your children will love to cuddle with this adorable soft plush Avon cuddle pillow. What age is the Teenage Mutant Ninja Turtle Cuddle Pillow for? 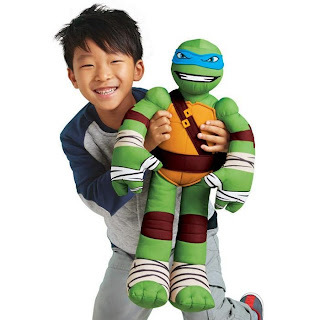 This Ninja Turtle Pillow is perfect for children 3 and up. 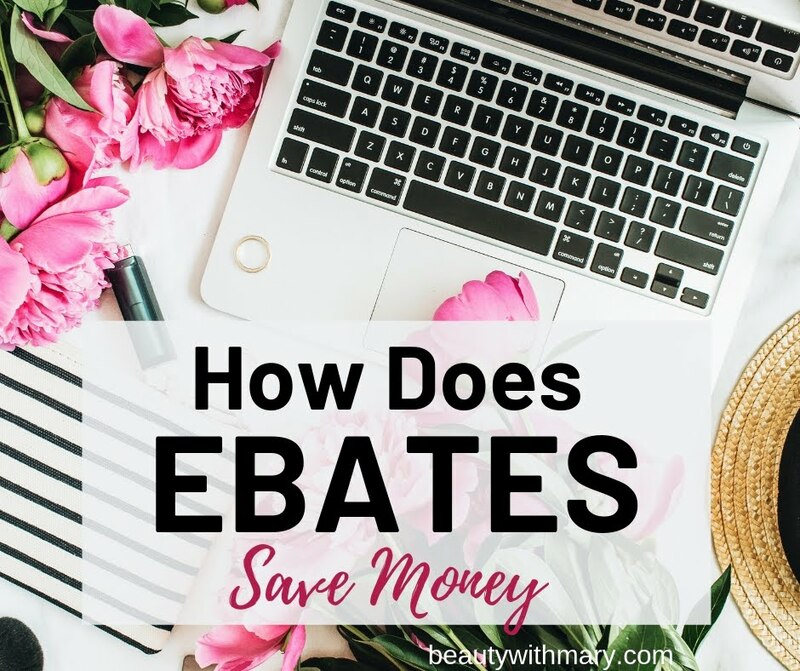 It is made of polyester for easy care. It is 24" tall so will be the perfect size for your child. How much is the Teenage Mutant Ninja Turtle Pillow? At the time of this post, this Avon cuddle pillow sells for $24.99. Where can I buy the Ninja Turtle Pillow Buddy? Get the Teenage Mutant Ninja Turtle Pillow at YourAVON.com/mbertsch. 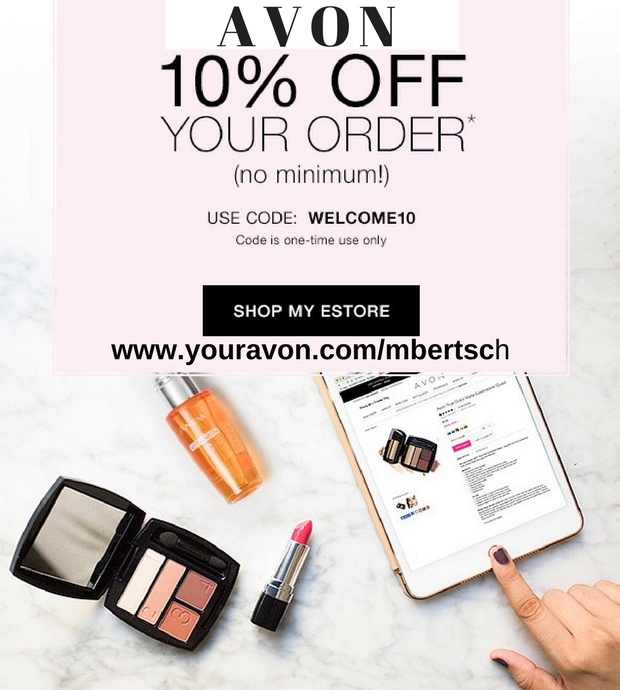 Avon has free shipping on all $35 online orders. 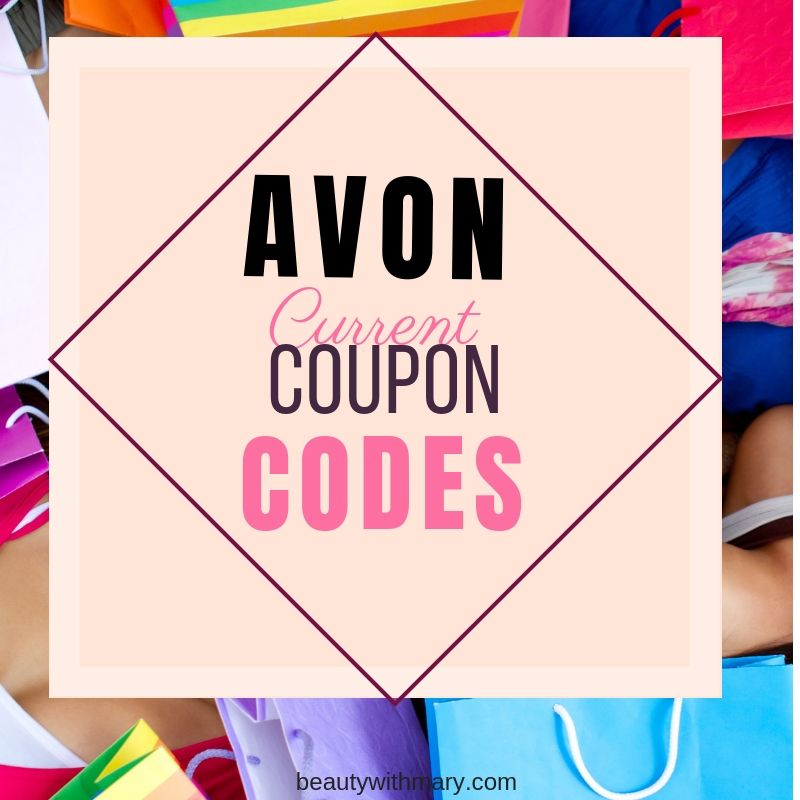 At the time of this post, you can get free shipping on $20 Avon orders by using code NOVFREE20 that expires 11/14/2014 or 20% off $50 orders with code TY20DIS11 that expires 12/5/14. 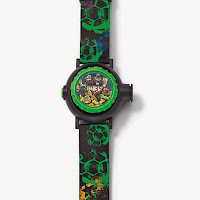 Click here to view the Teenage Mutant Ninja Turtle Projection Watch also available at Avon.